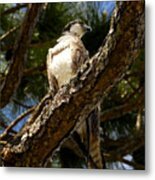 There are no comments for Osprey Hunting. Click here to post the first comment. 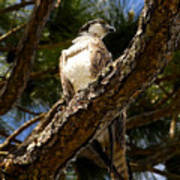 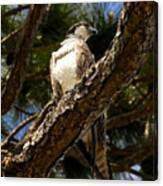 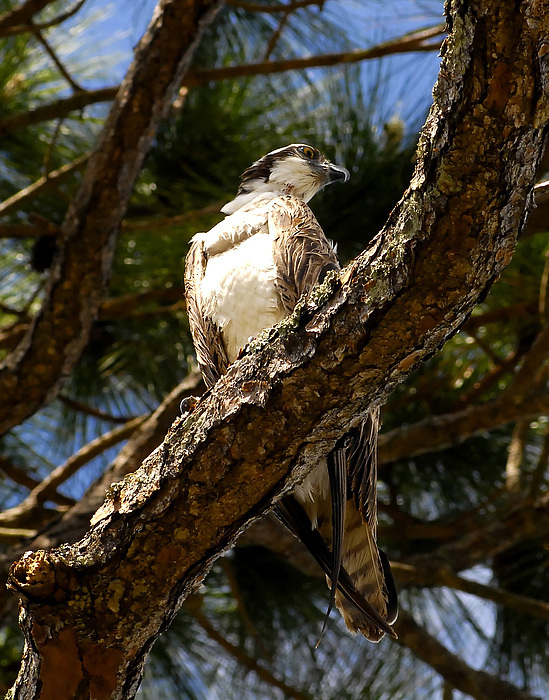 Image of an Osprey hunting from atop a pine tree, southeastern Florida.